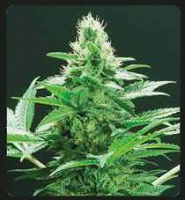 One of the known best OG genetic lines in U.S.A. comes Ripper Badazz to satisfy the most savvy palate. 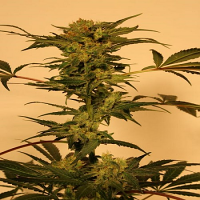 Ripper Badazz Feminized Cannabis Seeds by Ripper Seeds: One of the known best OG genetic lines in U.S.A. comes Ripper Badazz to satisfy the most savvy palate. A variety that will leave its mark for its incredible balance between taste and effect. Lemon flavors and nuances from roots to fuel from the OG Kush family. Dense smoke, almost chewy and intense retro taste. Ripper Badazz reacts positively to an apical pruning or FIM pruning to increase production of flowers at the end.